Check Out the Matching Pink Wall Letters! A genuine decorating modern classic! 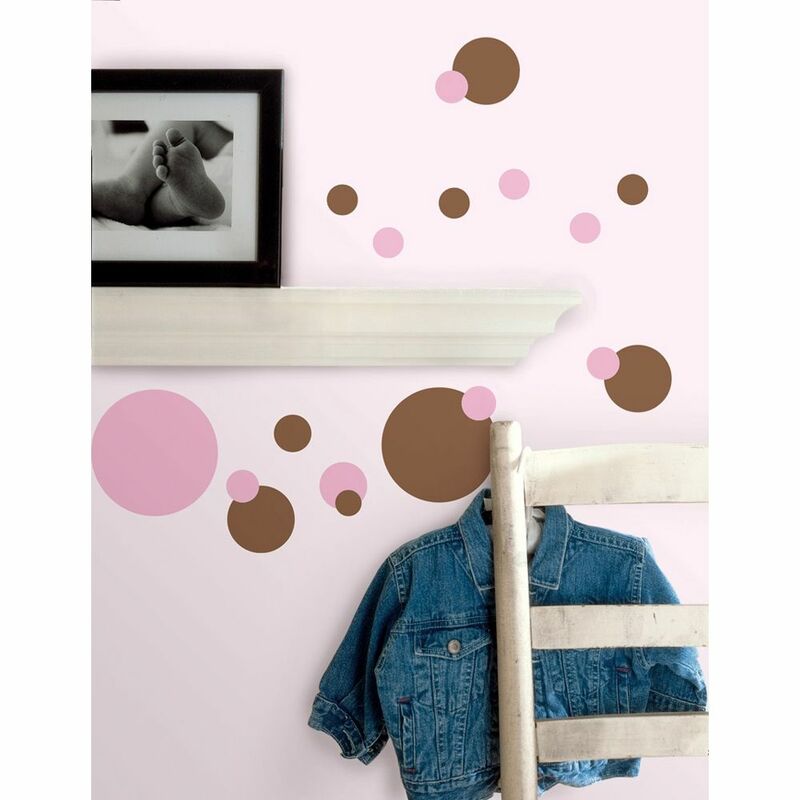 Dots have become a staple of today's home fashion, and this set is right on trend with a gorgeous and current color combination of pink and brown. 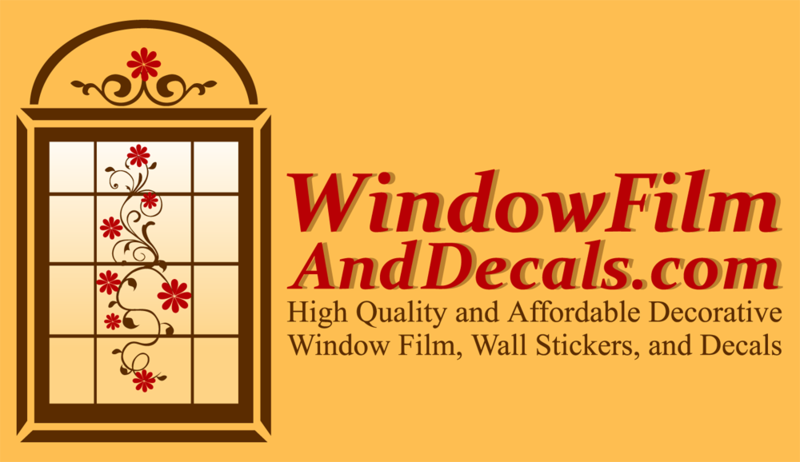 Great for kids bedrooms, but also sophisticated enough for bathrooms, bedrooms, and all over the house. Check out the coordinated pink bubble dot letters for additional decorating ideas.